...sometimes necessary when we acknowledge that some amplifier/loudspeaker combinations, while exhibiting much strength, may suffer well documented slight upper-mid glare and treble edginess (and/or over-emphasised bass). 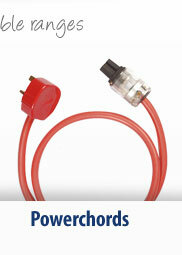 The greater strengths of its perfectly circular solidcore conductors provide the solution to this problem. 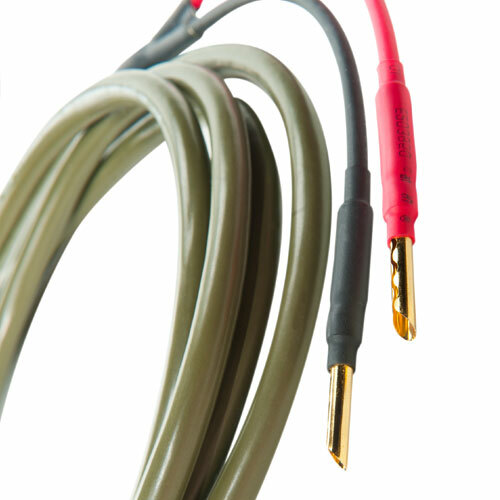 ...beating similar/mostly higher priced cables from Kimber, Atlas, Chord, VdH, Wireworld etc (and the SECOND highest score-85pts-ever awarded by HI-FI News, the longest running, most prestigious hifi magazine in the world. 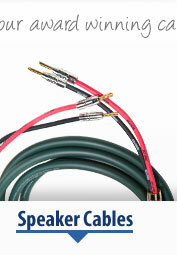 Guess which loudspeaker cable achieved the highest score EVER in Hi-Fi News-clue its by Ecosse!). The occupation area for the mid and high frequency signals in a solidcore conductor is greater than a stranded conductor of similar X-section, therefore resistance is reduced and delivery of high frequency information is improved and even extended. Low DC resistance meanwhile maintains low frequency extension and control, presenting it with weight, speed and perfect pitch accuracy. The result is an improved sense of ambience and larger soundstage; vocals are clearer with real presence and natural breath tones; glare and edginess give way to a sweeter and more detailed treble. 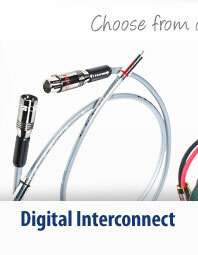 A precision twisted pair construction where only the highest quality materials are used. 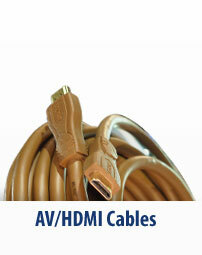 The conductors are two solid cores of perfectly circular very high purity Monocrystal™ copper. 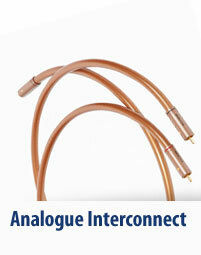 High-grade polypropylene extrusions form the dielectric, the thickness of which is kept to a very close tolerance throughout the length of the cable, in recognition that the maintenance of a constant relationship between the conductors is paramount in ensuring full bandwidth frequency and phase linearity. The conductors are then precision twisted with cotton fibres and tightly bound in cotton paper. 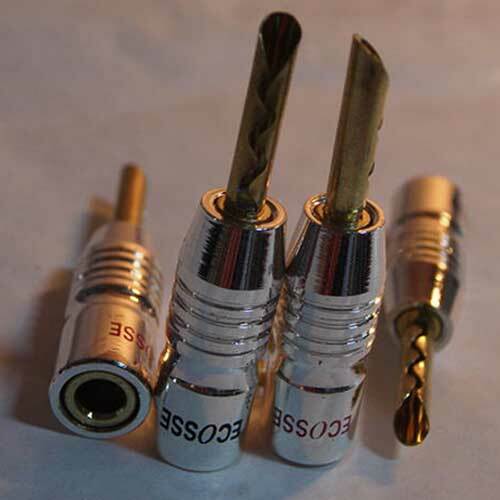 This assembly ensures that the cable has high RFI, EMI and ESI rejection characteristics, is mechanically damped and that microphony is obviated. A cladding of soft PVC completes the structure, chosen for its excellent vibration-damping and environmental protection qualities. 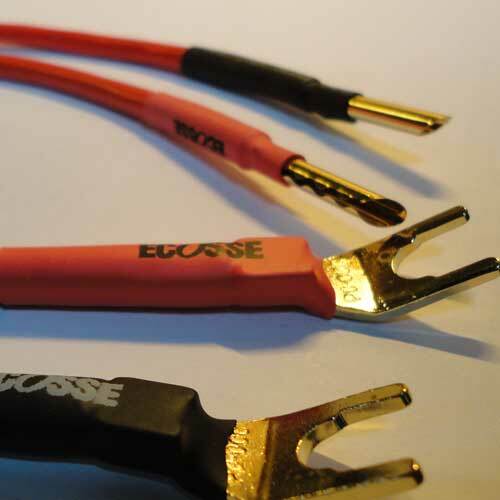 Ecosse logo stoppers are an optional addition to these cables, price on application. “Transparency and detail par excellence...stunning performance...our lasting impression-smooth, ‘quiet’ and inherently detailed...the MS2.15 allowing the original energy of the piece to suffuse its performance” Key to this is its rejection of edge-of-perception ‘hash’...dynamics were simply more ‘dynamic’ "
"…an outstanding (performance) one from the Monocrystal™ types especially the purity and clarity available from the solidcore (MS2.15)."